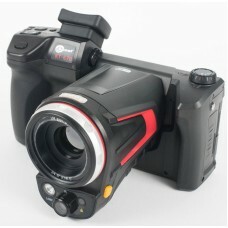 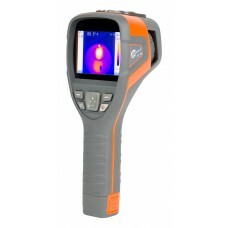 Polish manufacturer of measuring instruments introduces the new high level cameras with many usab..
Sonel KT series is an efficient, budget-friendly and professional infrared camera. This .. 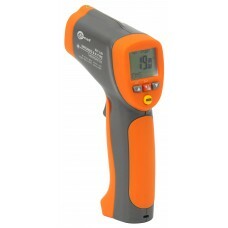 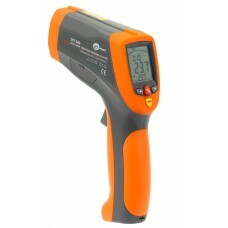 Temperature meters operating in the infrared are used to determine the temperature of the surface..